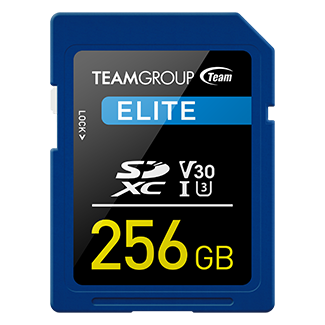 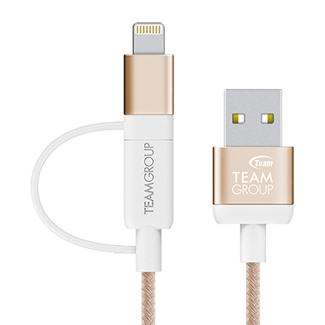 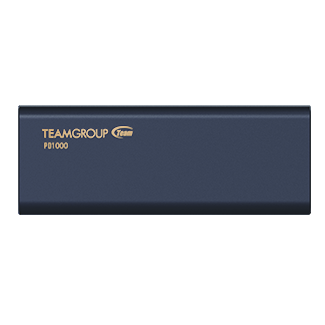 With variety of product lines and popular new T-FORCE RGB products among global gamers, TEAMGROUP, the world’s leading memory brand will be exhibiting at Computex Taipei during June 5th – June 9th, 2018. 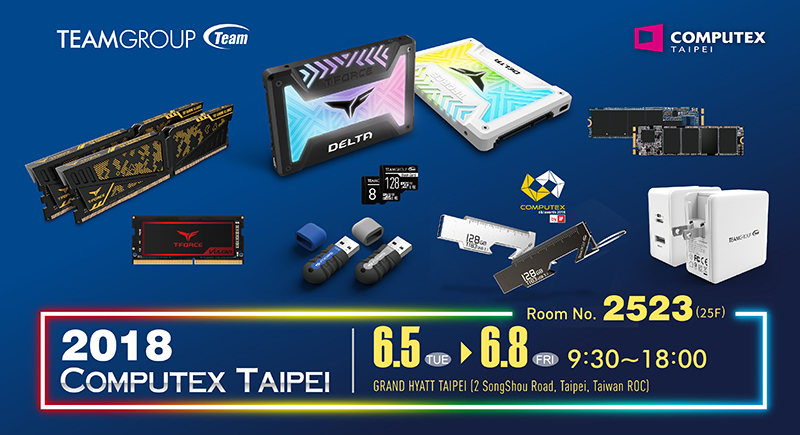 Located at the VIP showroom of Grand Hyatt hotel, TEAMGROUP will not only be displaying new products to the world to show innovative capability in R&D but also will be displaying T-FORCE gaming memory modules, which received both 2018 German iF International Design Award and the 2017 Japan Good Design award. 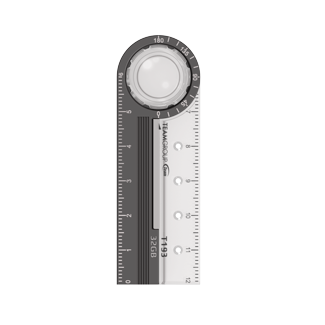 Once again, TEAMGROUP will show to the world the determination in creating excellence and strength of its product design capability. 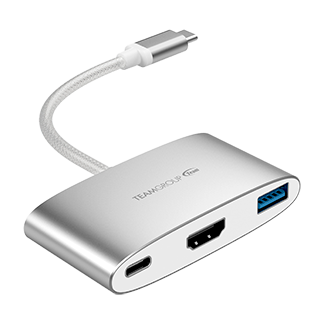 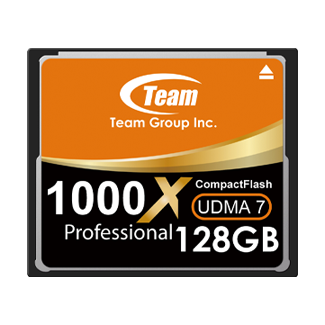 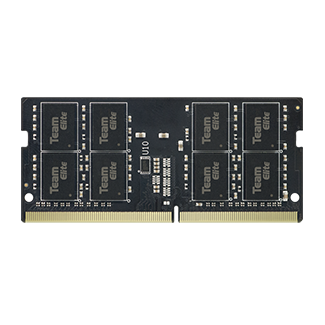 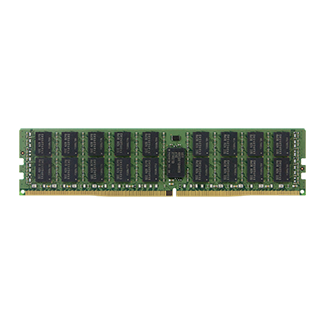 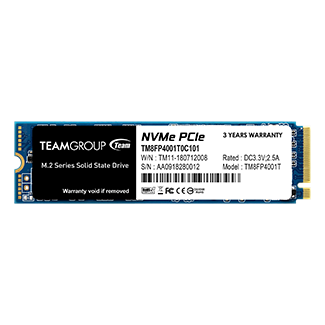 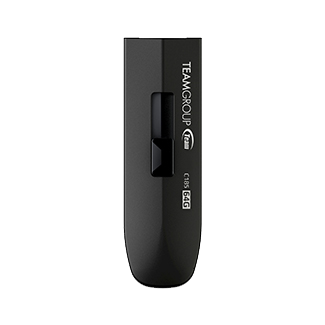 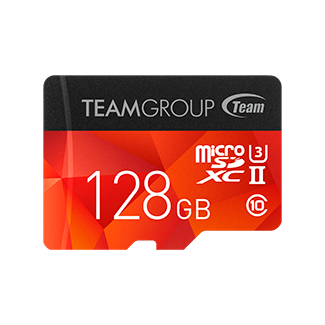 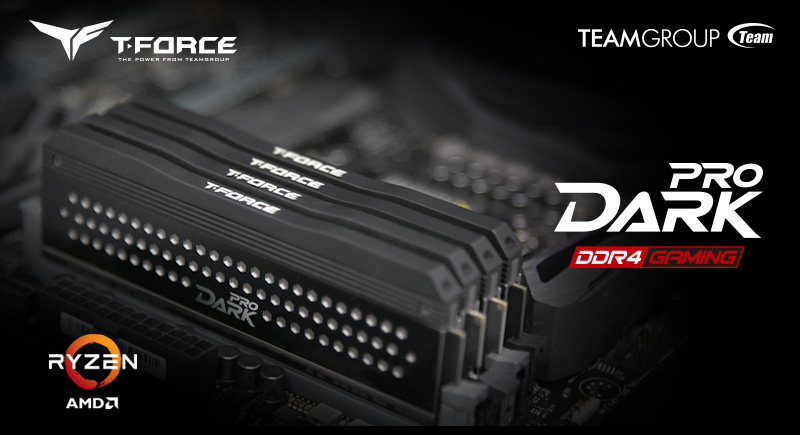 TEAMGROUP, the world’s leading memory brand, officially announces the launch of an advanced version of T-FORCE DARK PRO memory kits with new specifications for the 2nd Generation AMD Ryzen™ processors. 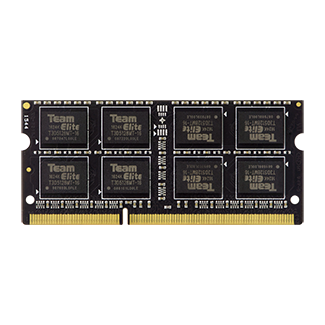 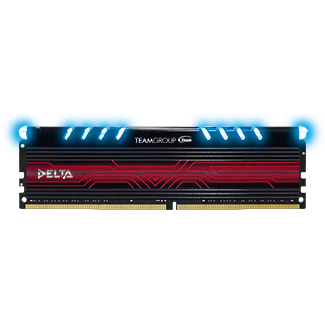 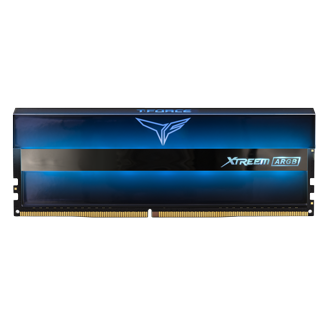 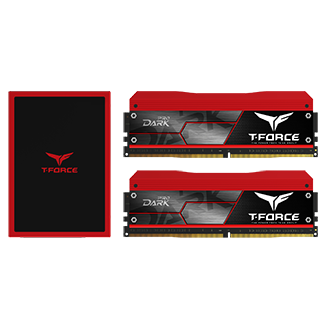 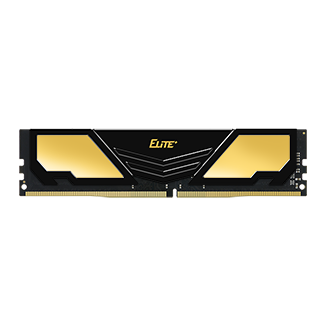 With the rollout of new AMD processors, TEAMGROUP releases an upgrade specification of T-FORCE DARK PRO DDR4 gaming ram up to 3466 MHz. 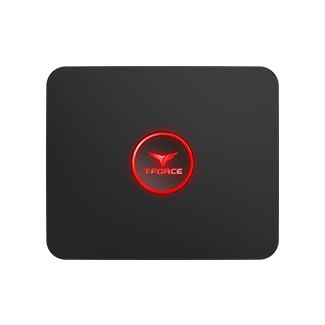 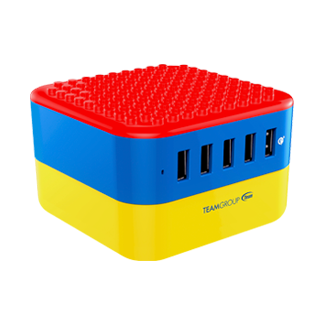 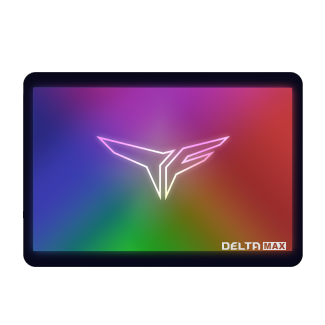 Its high performance and stability prove to meet the requirements of the gaming CPU and provide the best experiences for overclockers and gamers.